Angela & Ewan’s beautiful winter wedding! 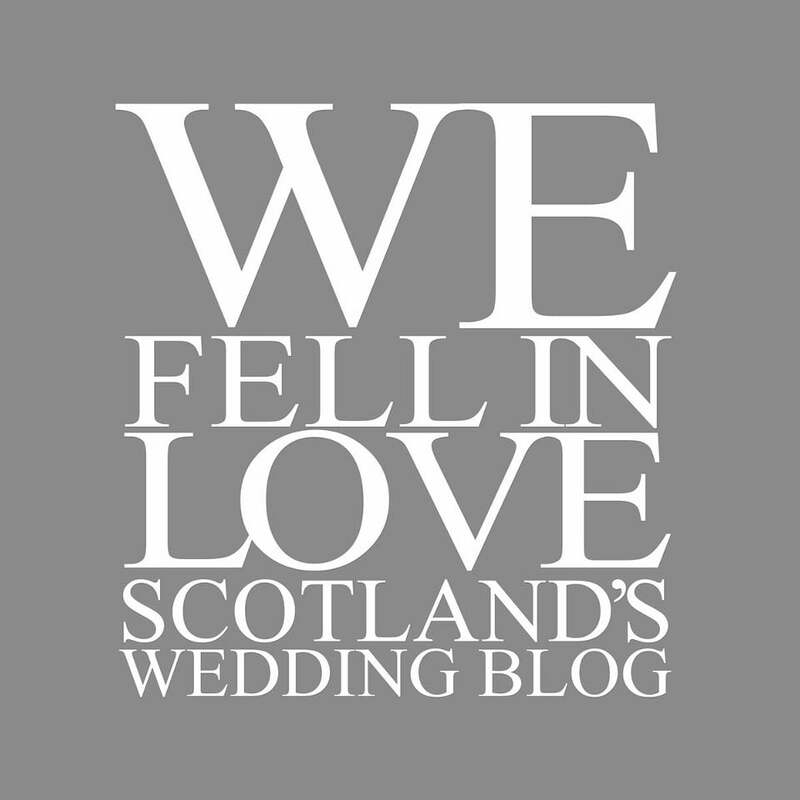 All of us at Ardanaiseig would like to thank WeFellInLove.co.uk & Marc Millar Photography for capturing Angela & Ewan’s wonderful winter wedding day so perfectly. Read the full post & see all of Marc’s beautiful photos here.